Aiming to isolate radioactive water build-up, Fukushima nuclear plant's operator, TEPCO, has started constructing a huge underground ice wall around the facility. The ambitious project will have to be maintained for well over a century to reach its goal. Tokyo Electric Power Company has launched work on the 1.5 kilometer underground ice wall, which is to be built around four reactors at the crippled Fukushima Daiichi No. 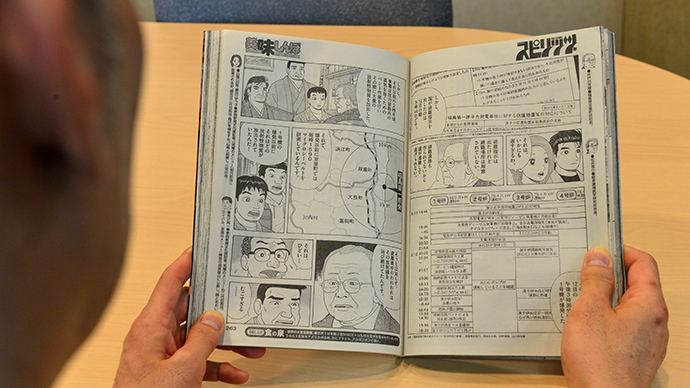 1 nuclear power plant, Kyodo news agency reports. 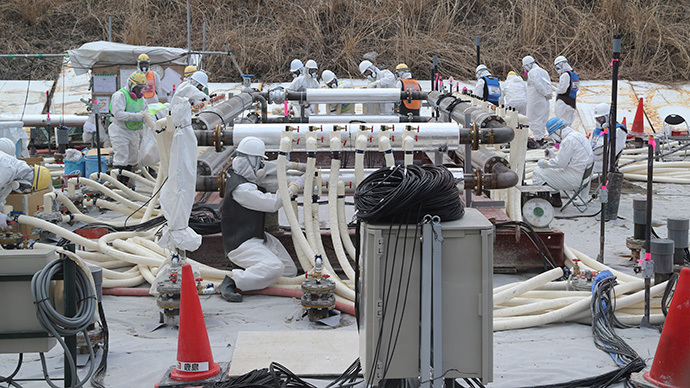 According to Kyodo, 1,550 pipes will now be inserted into the ground to circulate coolant around the reactors, keeping the surrounding soil constantly frozen. The government funded project, which will cost an estimated 32 billion yen (US$314 million), is scheduled for completion by the end March 2015. 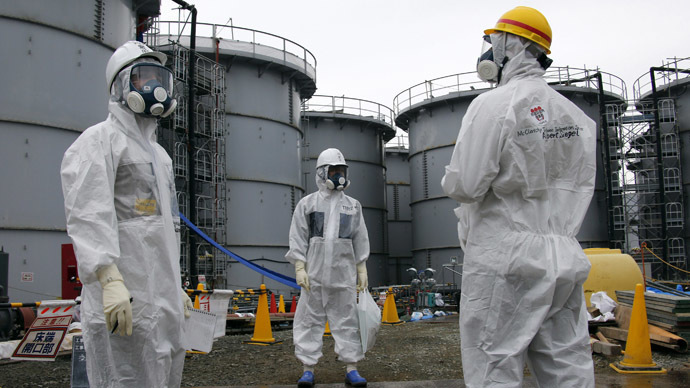 It will then take a few more months to fully freeze the soil after the coolant starts circulating, according to TEPCO. The work started days after Japan’s Nuclear Regulation Authority (NRA) granted the go-ahead for the project, despite earlier reservations. TEPCO reportedly managed to convince the watchdog that the ice wall – which might cause some ground to sink – will not have any significant effect on the stability of the reactor buildings. 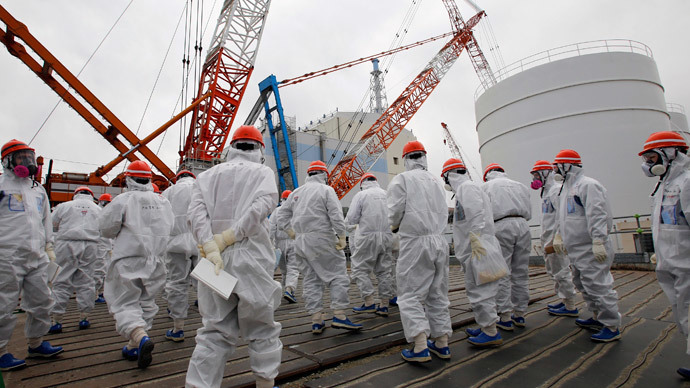 However, some experts remained skeptical of TEPCO’s plan, which is the latest move in the company’s struggle to contain the fallout of the March 2011 nuclear disaster triggered by a strong earthquake. TEPCO’s efforts have been overshadowed by revelations that the company repeatedly concealed the true radiation levels at the plant and “misreported” the radiation risks to US servicemen helping to contain the disaster. New evidence also allegedly shows that some 90 percent of workers were not present at the plant when the meltdown started. While the frozen wall may indeed help to at least reduce the escape of contaminated liquid into the groundwater, it will still take decades – if not hundreds of years – for record-high radiation levels to clear away in the area, including in the ocean. 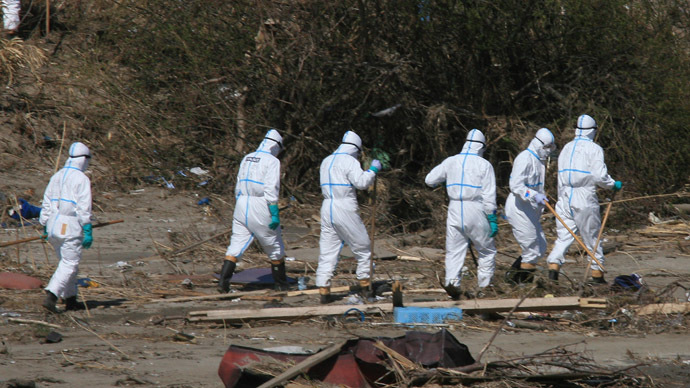 Michio Aoyama, a professor at Fukushima University’s Institute of Environmental Radioactivity, told Kyodo that the Fukushima plant contains radiation equivalent to “14,000 times” the amount released in the atomic bomb attack on Hiroshima 68 years ago, and has seriously affected the ocean and the coastal area. The problem is thus left for the coming generations to tackle, stretching the impact of the accident into the future. 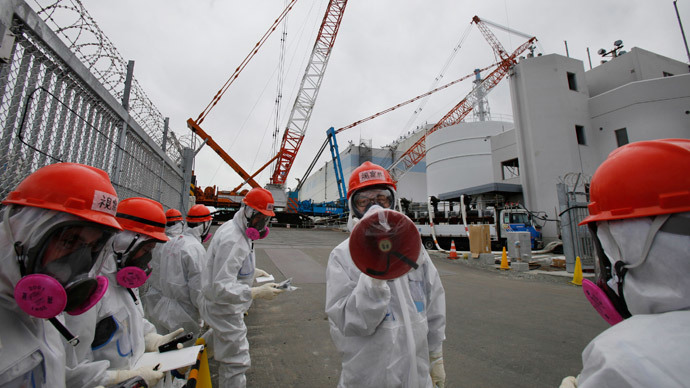 Japan, meanwhile, is eyeing the resumption of work on some of its 20 nuclear power plants suspended or shut down after the 2011 earthquake, despite public protests. As of June, two units at Oi nuclear power plant are the only operating Japanese nuclear facilities.